You’ll find the 5th generation XR delivers linear control in the gusts and power in the lulls for relaxed cruising, explosive boosts, and sublime wave riding. But don’t take our word, though, and decide for yourself. Visit a CORE demo site near you and experience the XR5’s chameleon-like ability to transform to any riding style. 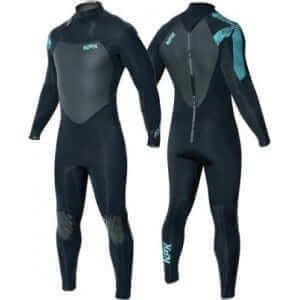 Or visit your local authorized CORE retailer soon for a close-up look. How can we build a high-performance allrounder? With technological innovations like our flight control system, our unique safeties, and our intelligent trim system. Like a bird that spreads its wings to generate more lift, Intelligent Arc increases the XR5’s wingspan with a simple pull on the bar. Likewise, when sheeting out the bar, the XR5 will fold its wings and depower. 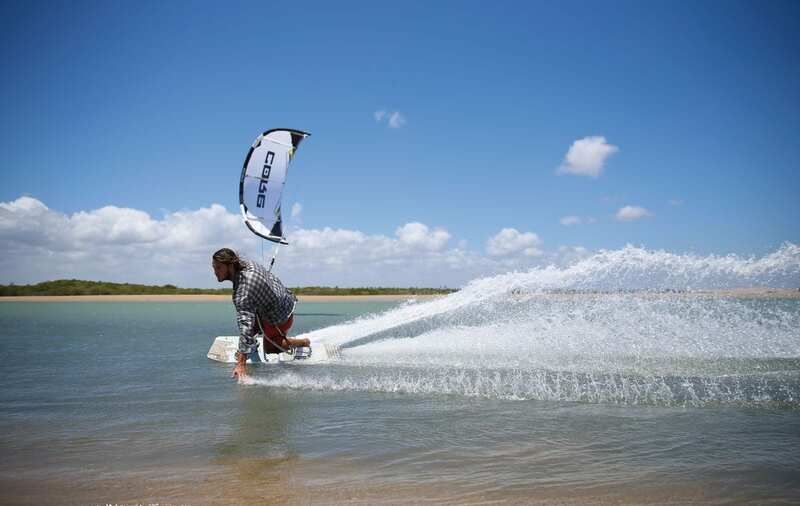 Its this kind of innovation that exemplifies the design teams drive to create the perfect all around kite. 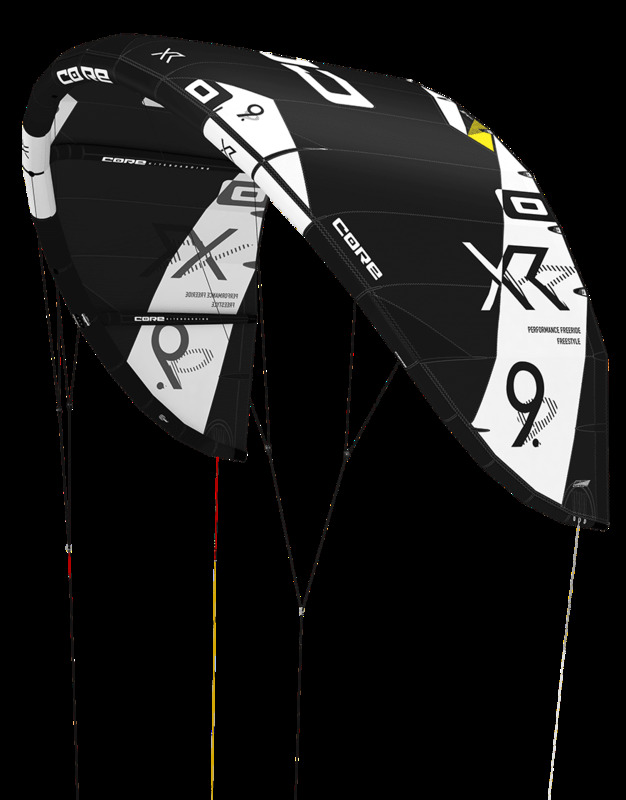 The XR5 incorporates the concave trailing edge of a traditional bow kite and swept back wings of a delta kite. Our airfoil is engineered to rip upwind when underpowered, boost bigger on demand and get you planing first! 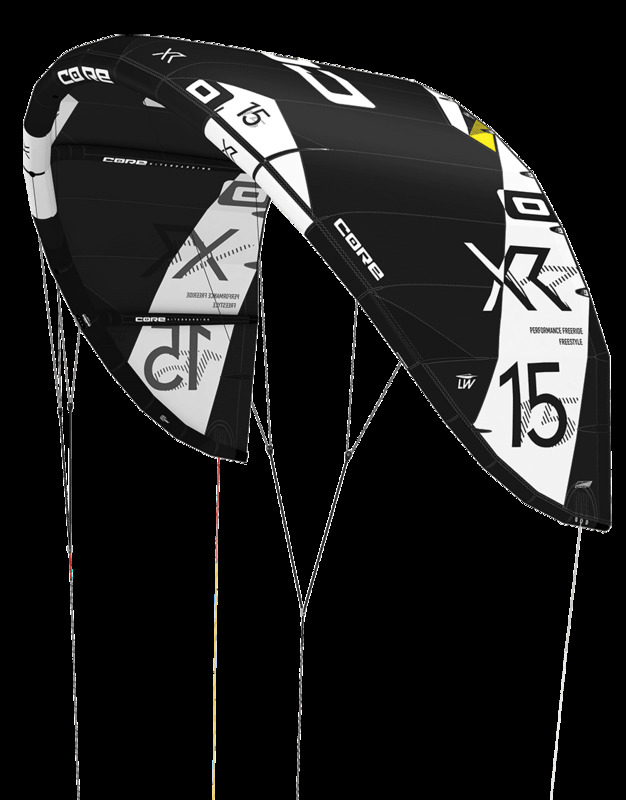 You will see major changes in the XR5’s tip geometry and shape for even more control in the air and on the water. This kind of muscle needs five struts. The bombproof, five strut exoskeleton frame is a critical component in the XR5 design to stabilize the additional power created by our Intelligent Arc system. The struts feature new geometry and improved segment stitching that yields better strength, stiffness, and connection to the canopy without increasing its mass. Exclusive to CORE. Our, industry leading, triple ripstop canopy fabric is protected and strengthened with a special coating process. CoreTex sets new benchmarks in breaking strength, tear resistane, longevity, UV protection and elongation. 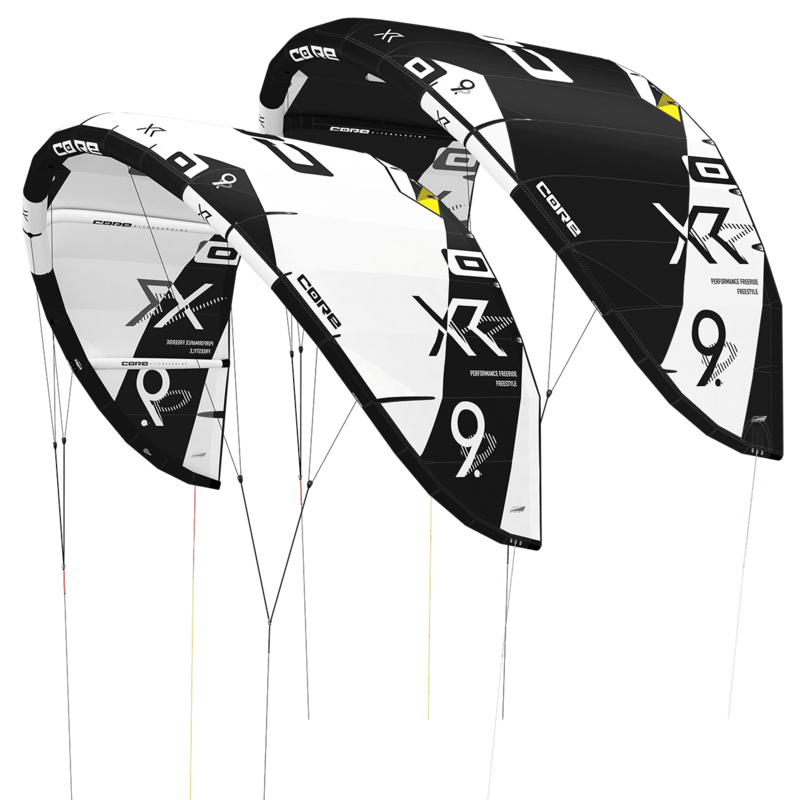 Feel the tight, crisp signature only a CoreTex kite delivers. Inteligent Arc is a bridle configuration that modifies the airfoil on demand in a linear and direct way. Like a bird that spreads its wings to generate more lift, the XR5 increases its wingspan with a pull on the bar. Likewise, sheeting out makes the kite fold in its wings and depower. 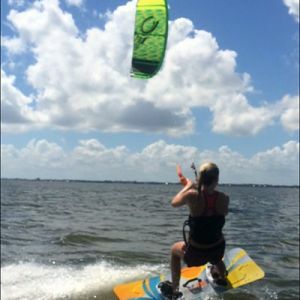 Inteligent Arc helps you rip upwind, extends your float time, and cushions your landings. We further opened up XR5’S wings tips to maximize the effect. Short and sweet. The XR5 features improved locations for the leading edge bridle connections. The super short bridle system improves feedback so you can better feel your kites position. In the larger kite sizes, this reflexivity increases even more so. Just imagine a kite that practically anticipates every turn, as if its hot-wired to your brain. 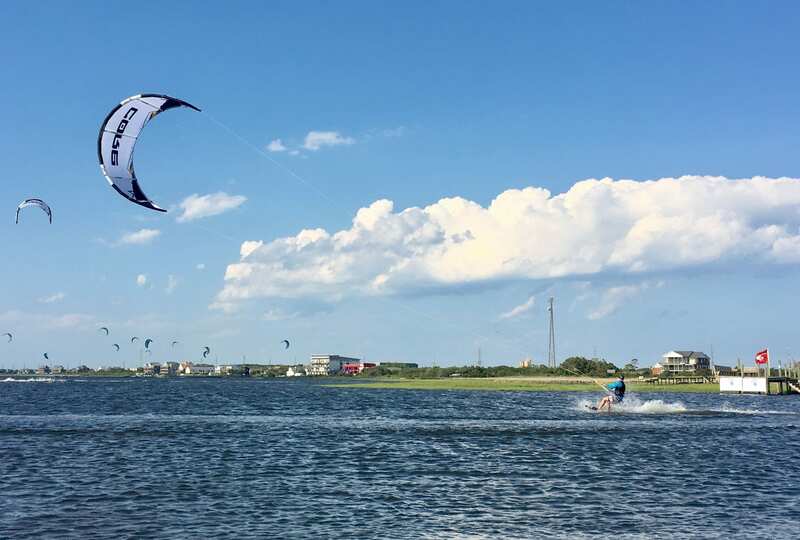 Kite speed and steering feel are a matter of choice. Your choice. 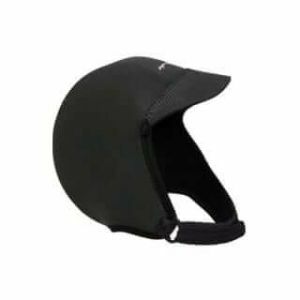 With adjustable back line and front bridle connection points, our quick adjusting trim system gives you the freedom to customize your ride to suit your style. But dont worry, the kite comes out of the bag ready to fly so you can play with the adjustments later. No special hose adapter needed here! The Speed Valve 2 connects directly to any standard 20mm OD twist lock pump hose. The Speed Valve 2 maximizes airflow, minimizes inflation times and noticeably reduces pump pressure. The inflation/deflation system is so good you may even leave your electric pump at home. Supersonic single point inflation. We improved the strut connection locations to make air flow even faster into the struts. Anti-wear patches where you need them. Extreme abrasion resistant patches on leading edge segment seams and strut attachment points give the XR5 another level of protection from perfectly placed beach hazards. The XR5 is optimized for CORE’s ultra light sensor bar system. Our bars feature precise kite control, unmatched saftey and uncluttered simplicity. Find out why everyone is going crazy over the sensor bar system. Instant relaunch really is instant! 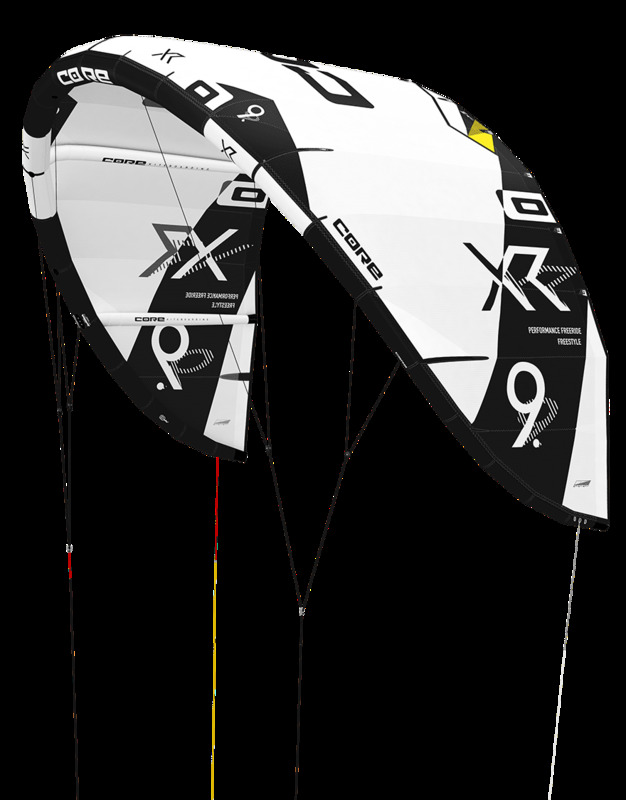 The XR5 is designed to immediatley drift into a perfect relaunch position when it hits the water. One quick tug on the bar and the kite launches itself effortlessly. 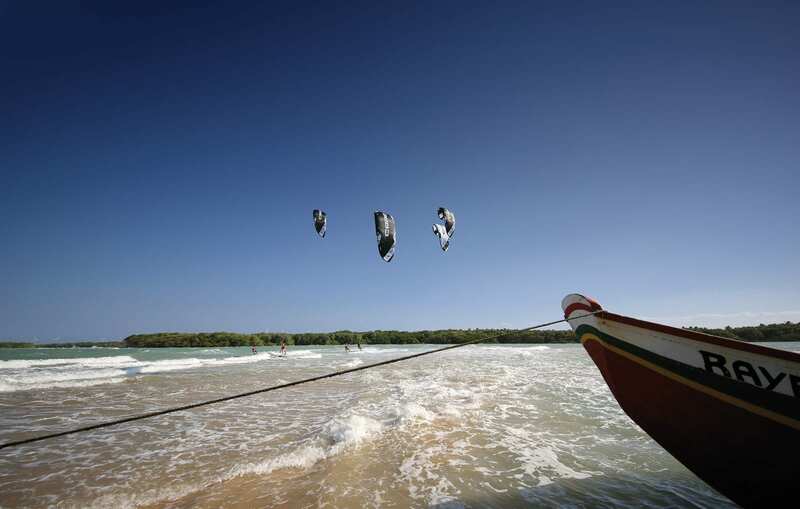 Wave riders still appreciate how easily the kite releases from the water when time is of the essence. And beginners gain confidence knowing their kite will be flying in no time. So go ahead and try some new moves, you know your XR5 has your back.